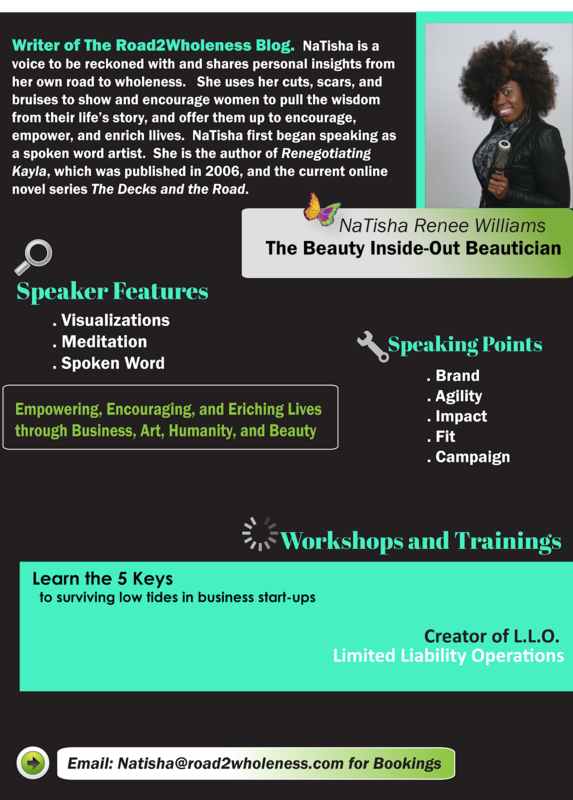 Welcome back to our Monthly Newsletter. Are you enjoying the Celebration? If you are... share our newsletter! 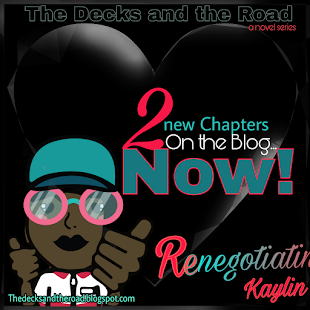 And don't forget to keep with The Decks and the Road Novel Series and the Suspended-Release of Renegotiating Kaylin happening now! 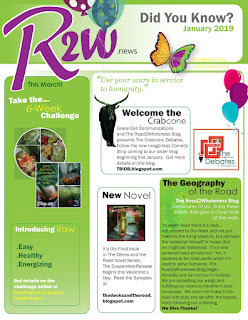 Welcome back to R2W Monthly. The question remains, "Did YOU Know?"... 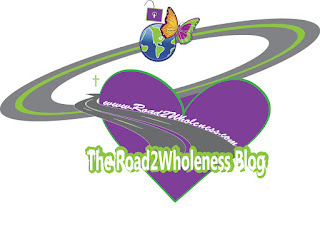 And if you are aware of all the things shared in this month's newsletter, The Road2Wholeness Blog says, "Thank YOU!" 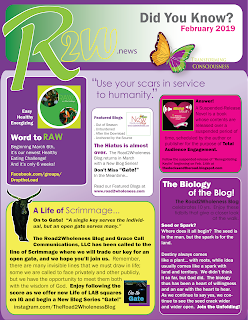 and invites you to download and share our newsletter or text the link to our blog to someone who might enjoy it. 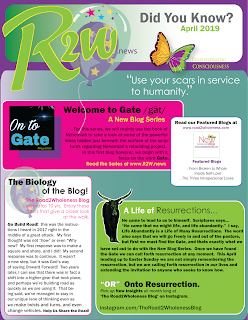 Between now and our next newsletter, look for our new Blog Series "Gate". 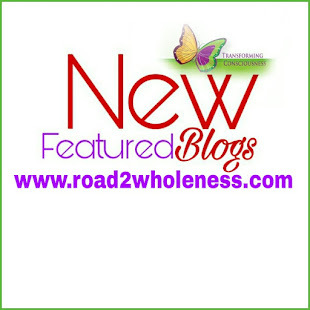 The Road2Wholeness Blog returns in March. Until then, enjoy watching us fly! 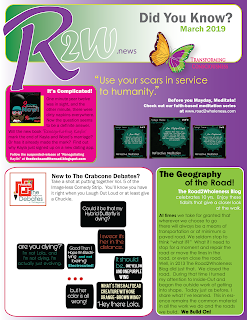 Catch up with us through our monthly Newsletter R2W Monthly.